These enamel pendants are each an individual work of art. The process is the same used for all of the enamel art on this site. 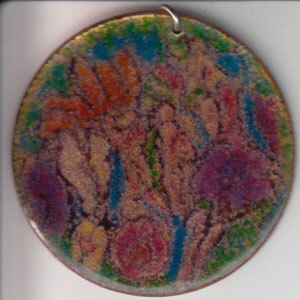 These enamel art pendants are great as jewelry for yourself, or as a gift. 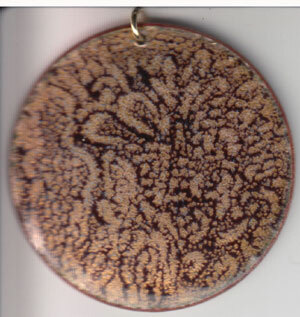 Move your mouse over the thumbnail, the description and price will appear. 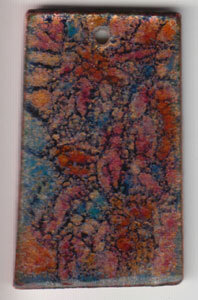 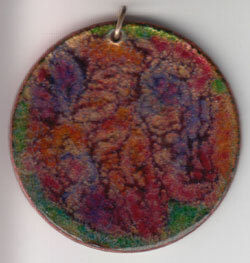 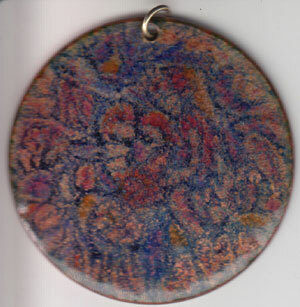 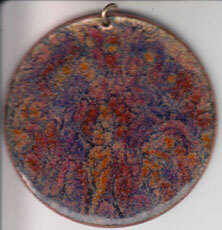 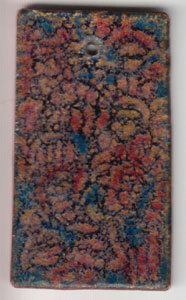 Click the image to view a larger image of enameled copper art pendant.